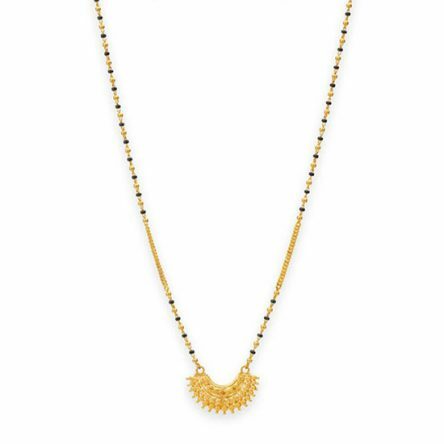 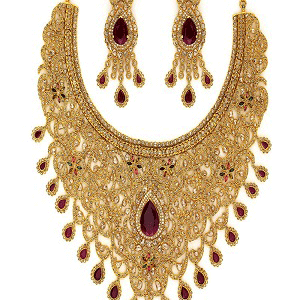 Feel an aura of spiritual energy around you with this graceful creation. 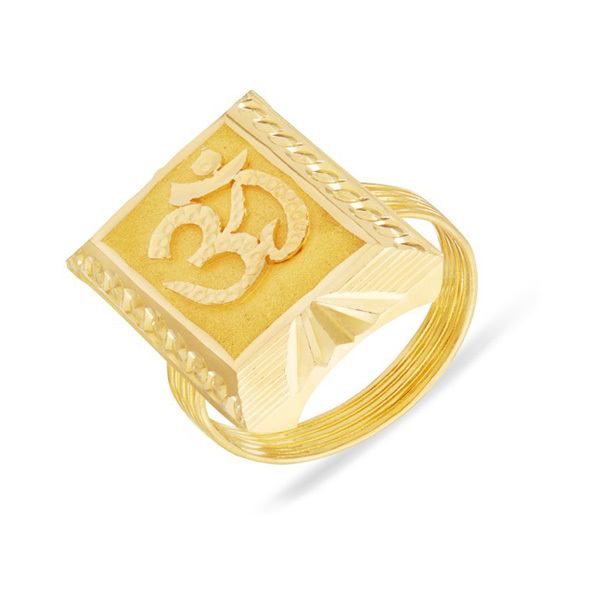 This Om ring has been handcrafted uniquely with 916 yellow gold and encrusted with shimmering showcases the fine craftsmanship of the artisans. 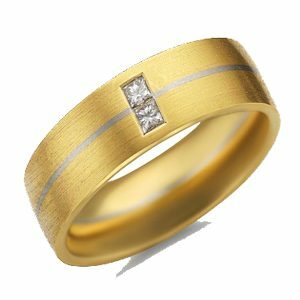 Also, this ring can be gifted to your dear ones.